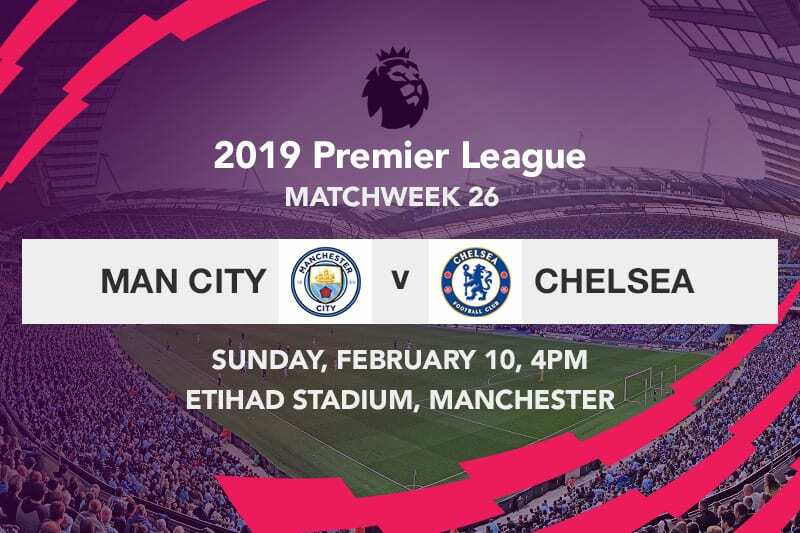 Manchester City will be looking to settle the score with Chelsea when the two sides face off this weekend in the English Premier League. 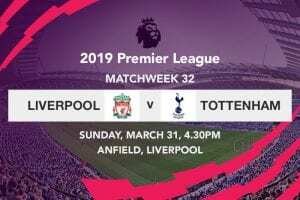 The high-profile, mouthwatering encounter with take place on Sunday afternoon; with City playing host to the Blues in their second and final bout in the league this season. 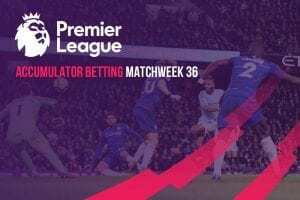 Pep Guardiola’s charges greatly strengthened their credentials of retaining the domestic crown by brushing aside Everton with a 2-0 win in a midweek Premier League encounter. Kept at bay by the hosts who offered a spirited challenge for much of the opening half, the champions showed exactly what they are made of, as their patience paid off with a goal right at the tail end of the first half. Seemingly on course to head into the break without a goal, Skipper David Silva delivered a testing free-kick in the second minute of injury time from the left flank outside the penalty area; one on which defender Aymeric Laporte rose above everyone else before guiding it past goalkeeper Jordan Pickford who had been excellent until that point. Pronounced and amalgamated after heading into the break on the lead, City emerged from the tunnel with more intent, and could have easily set up a comfortable goal cushion had the attacking duo of Sergio Aguero and Raheem Sterling taken their chances early on in the second half. This only invited pressure from the hosts who desperately searched for an equalizer after an inordinate injury time was added on in the second half. The Citizens nonetheless were not only able to protect their lead, but also had time to add a second deep into stoppage time. Second half substitutes in the form of Kevin De Bruyne and Gabriel made the biggest difference, as the former created a goal scoring opportunity while the latter ensured it ended in the back of the net. De Bruyne delivered an impeccable, long-range pass that put Gabriel through the middle but Jordan Pickford read well the Brazilian’s cheeky attempt at dinking it over him. Despite making himself big to stop the initial shot, the England number one couldn’t do much to stop the rebound which Gabriel headed into the back of the net in the 97th minute. The three vital points in Merseyside saw Manchester City move top of the Premier League for the first time since mid December—nevertheless on goal difference, seeing as both City and Liverpool are level on 62 points from 26 and 25 EPL matches respectively. Can Chelsea hold on to its Champions League spot? Chelsea was able to bounce back to winning ways last weekend, as they blitzed past Huddersfield Town with a 5-0 win at Stamford Bridge. Gonzalo Higuain, on loan from Juventus having joined during the January transfer window, scored a goal in each half in what were his first goals in Chelsea colors, while Eden Hazard also struck in both halves. Defender David Luiz rounded off the rout with a goal four minutes before the final whistle. Sergio Aguero can in many ways be likened to fine wine. Having overcome an initial goal drought that struck him midway through the first half of the season, the Argentina international is seemingly finding his best form. Although he couldn’t find the back of the net during Wednesday night’s Premier League encounter at Goodison Park, the 30-year old has scored with regularity in recent weeks. The all-time City striker, who has collected six goals in his last five games in all competitions, could very well add his name on the score sheet against Chelsea, given how he relishes stepping up on big occasions. Maurizio Sarri’s boys may have been responsible for ending Manchester City’s unbeaten run in the league back in December, but it’s safe to say that a lot has transpired since. 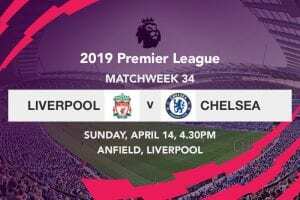 Now back on top of the log, the Citizens will want to compound the pressure on Jurgen Klopp’s charges that now have to play catch up, despite having a game in hand. The Blues have recently been terribly lukewarm and given Manchester City’s rejuvenated title hopes, it’s hard envisaging anything else but a princely performance from Pep Guardiola’s side.